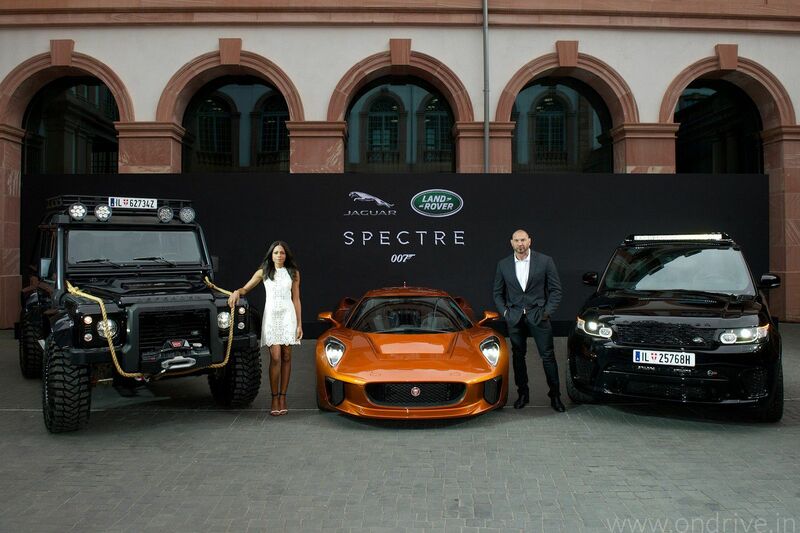 Jaguar and Land Rover unveiled the new cars that going to appear in upcoming James Bond film, SPECTRE. 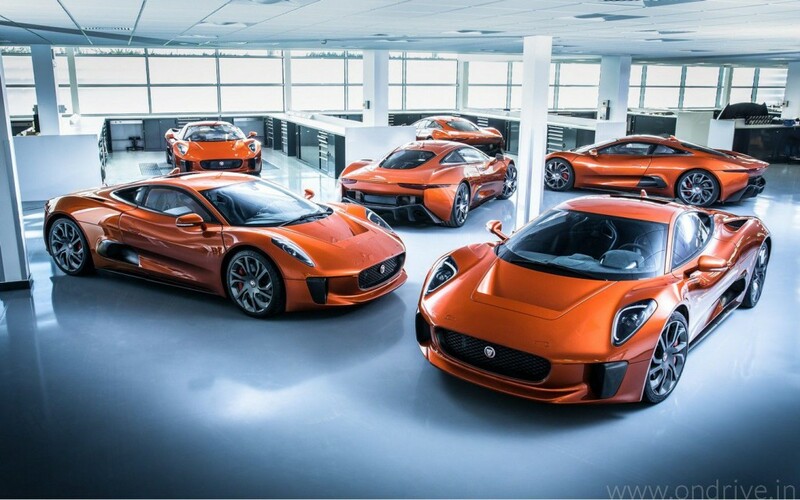 The cars include Jaguar C-X75, Range Rover Sport SVR and Land Rover Defender. 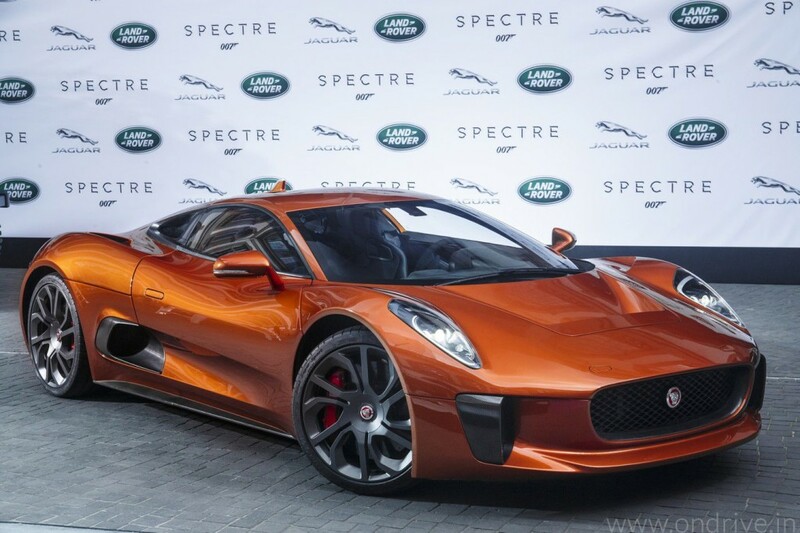 Jaguar Land Rover Special Vehicle Operations [SVO] was created in June 2015 to focus on increasing the expectations of most enthusiastic Jaguar and Land Rover Customers. This group is working on the high performance version of existing models, luxury bespoke commissions and limited run collector editions. 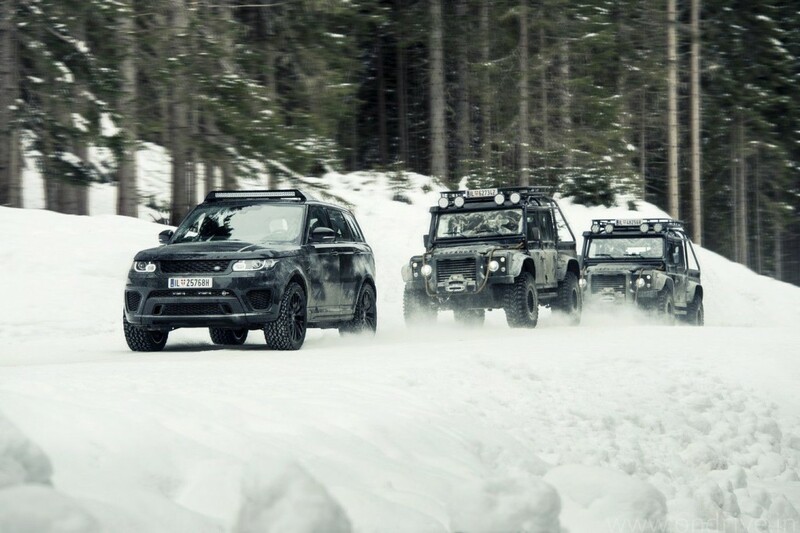 The SVO modified the Land Rover Defenders and Range Rover Sport SVR, they equipped with huge 37” diameter off-road tyres and enhanced body protection so that they can run on challenging snow-covered mountain roads. 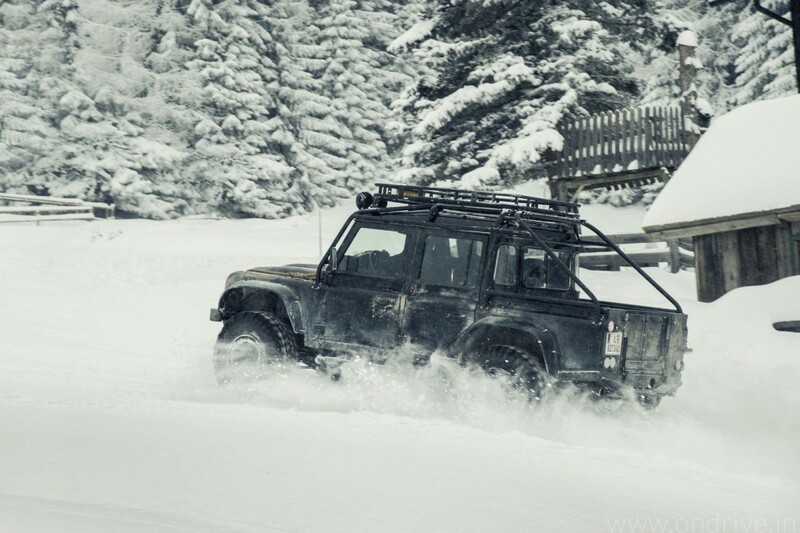 These terrains are used for filming in specter.